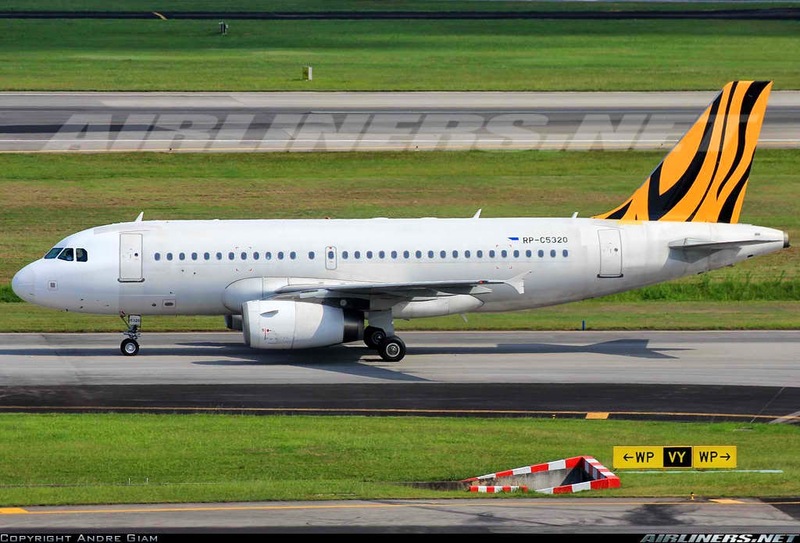 Aviation Updates Philippines - The Civil Aeronautics Board (CAB) had revealed that Tigerair Philippines is seeking the government permit to fly in South Korea. The leading source of tourists in the Philippines is the country of Korea. According to the Ministry of Security and Public Administration of Korea, Korea's population is about 51,034,494 people. CAB is set to reply on the application sent by Tigerair Philippines on June 12. Expansion of flights to South Korea as only made possible recently when the US Federal Aviation Administration restored the Philippines’ category 1 status after it had complied with international safety standards. Based on the Department of Tourism data, 220,831 Korean tourists arrived in the Philippines in the first quarter of 2014. Meanwhile, while comparing tourists arrivals from the United States and South Korea, we found out that United States only had 131,979 tourists arrivals while South Korea had 220,831 tourists arrivals. Last March, Gokongwei-led Cebu Pacific bought Tigerair Philippines for $15 million. The alliance is expected to create Asia's biggest network of flights to and from the Philippines. Cebu Pacific spent $7 million to acquire the 40 percent share of Tiger Airways Singapore Pte Ltd and another $8 million for the 60 percent share owned by Filipino businessmen in Tigerair Philippines. Last April, The country's air-services regulator has approved the petition of South East Asian Airlines (SEAir) to rebrand into Go Air Inc. South East Asian Airlines is planning to rebrand into Go Air Inc. because they need to return the company to its original owner.